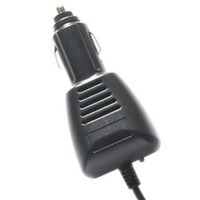 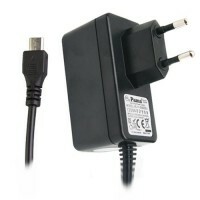 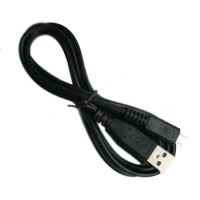 5 amp 2 pin to 3 pin converter plug.Product Code: PLGECP.. 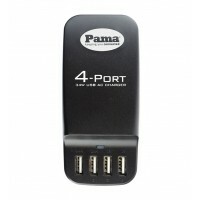 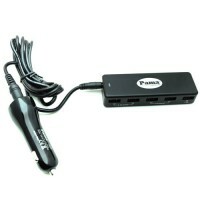 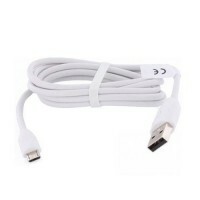 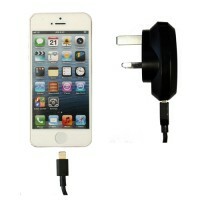 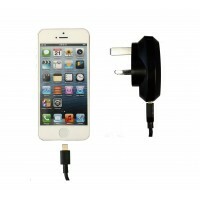 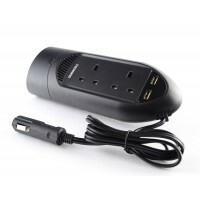 Product features:• Dual AC sockets• Dual 2.4A USB ports• 1m power cord• LED.. 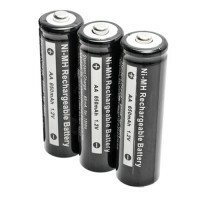 This is a genuine factory-spec battery – the same as the one that came with.. 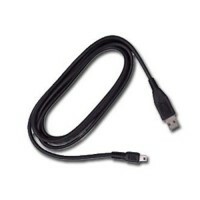 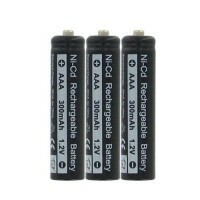 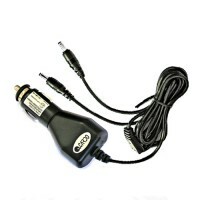 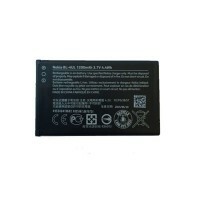 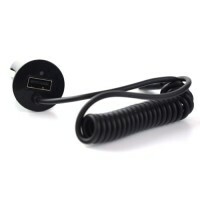 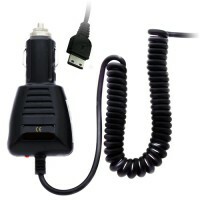 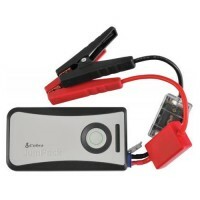 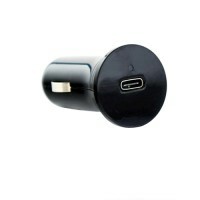 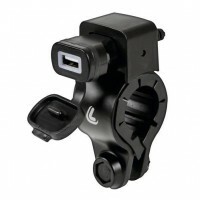 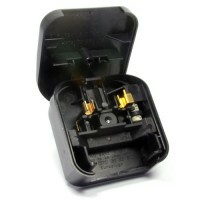 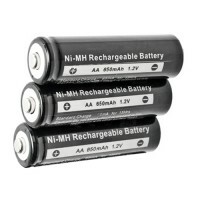 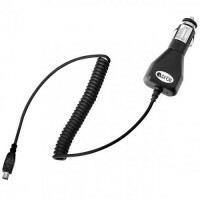 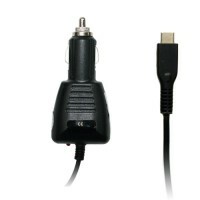 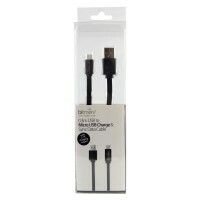 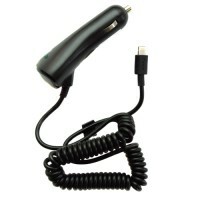 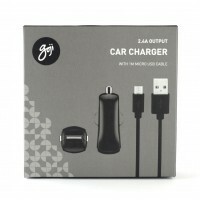 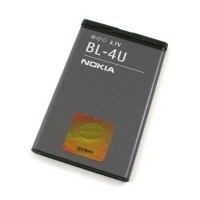 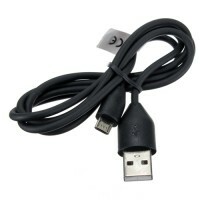 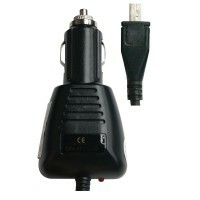 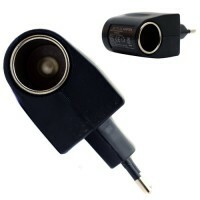 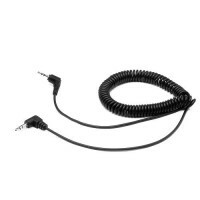 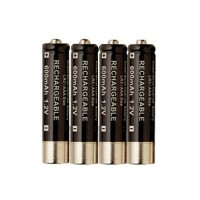 Original Nokia Battery 1200mah BL-4UL..
Goji 2.4A in Car Charger with 1M Micro USB cable. 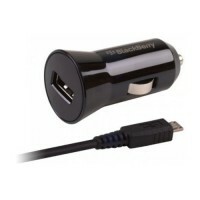 Suitable for charging mos.. 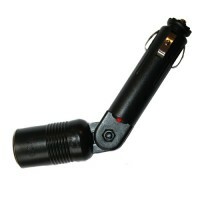 Suitable for handlebars with diameters of 21 to 32 mm.Anti-scratch rubber a.. 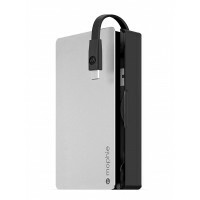 The mophie PowerStation plus features a first-class aluminum finish for a p..
Do you need to use an accessory receptacle in the home? 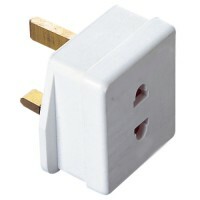 Well now you can wi.. 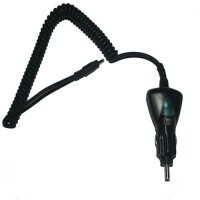 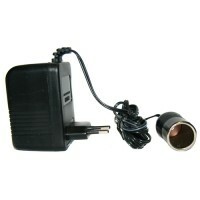 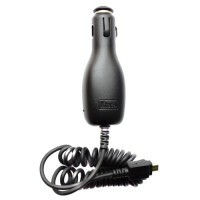 This device allows you to connect a 12v car cigarette lighter plug to a sta.. 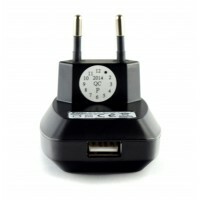 This power product will make sure that you never run out of battery p..